A couple of interesting health-related studies have been published recently. A study published this week in Nature contradicts earlier findings that had suggested that severe calorie restriction might enhance the longevity of animals. 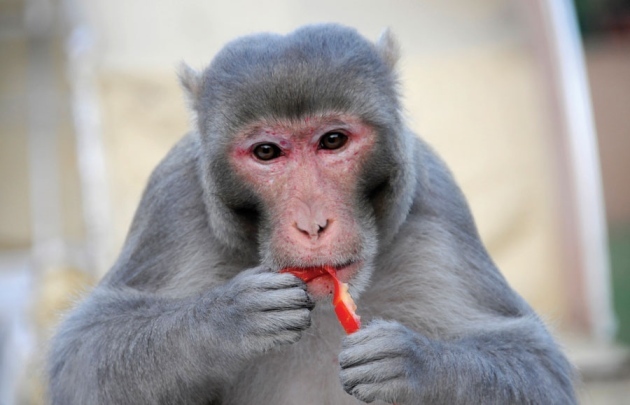 It really does work that way in worms and fruit flies, but the latest study on monkeys gives pretty strong evidence that genetics and dietary composition matter far more for longevity than a simple calorie count. However, the study unsurprisingly does confirm that cutting back obesity does confer big benefits to health. Read the Nature News article on the subject, also featured in the latest Nature Podcast. I must say that the Ars Technica reporting on the same study is practically on par with Nature, which is no small feat. Last week there was another study published in Nature on the effects persistent low-dose antibiotics have on the body composition of lab mice. They found that the antibiotics affect the gut bacterial colonies and changed how they break down nutrients. This contributed to increased body fat, similar to what is seen in factory-farmed animals. Furthermore, it is possible that a similar effect could play a role in the human obesity epidemic. The role of normal gut microbes to human health is looking more and more vital, as nicely summarized by an article in the Economist published recently. Read about the study in reporting by Nature News and Wired, and hear an interview of the senior author Martin Blaser in last week's Nature Podcast.